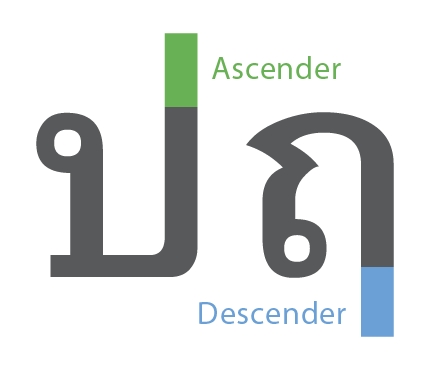 Anatomy of Thai Letterform : 31 ส.ค. 2013, 23:52 น. 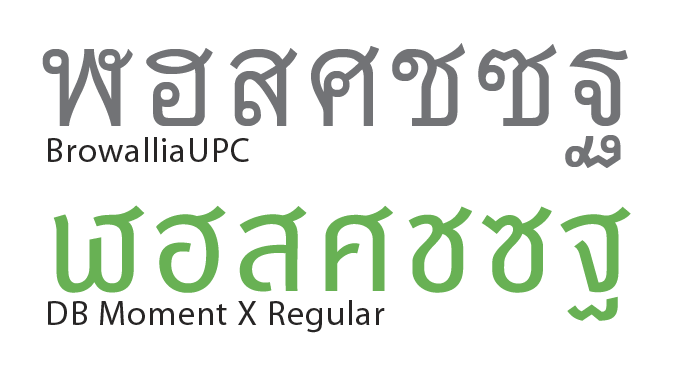 ตอบ: Anatomy of Thai Letterform : 01 ก.ย. 2013, 00:20 น. 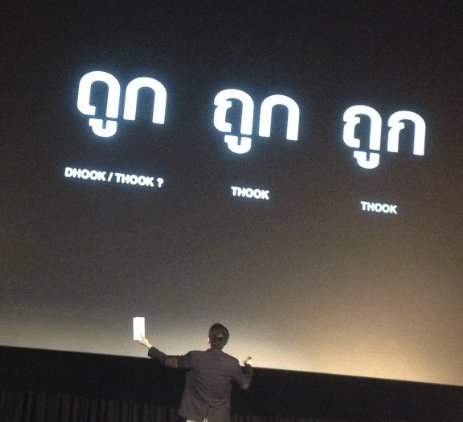 ตอบ: Anatomy of Thai Letterform : 01 ก.ย. 2013, 00:30 น. ตอบ: Anatomy of Thai Letterform : 01 ก.ย. 2013, 00:33 น. แอบอ้างจาก: iannnnn ที่ 01 ก.ย. 2013, 00:30 น. 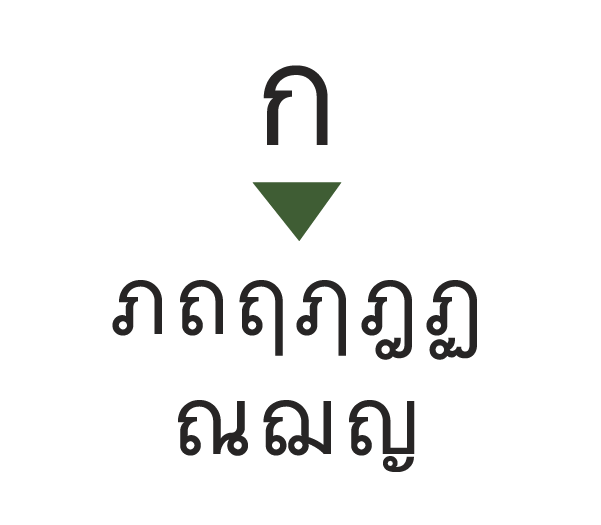 ตอบ: Anatomy of Thai Letterform : 01 ก.ย. 2013, 01:51 น. ตอบ: Anatomy of Thai Letterform : 01 ก.ย. 2013, 01:53 น. ตอบ: Anatomy of Thai Letterform : 01 ก.ย. 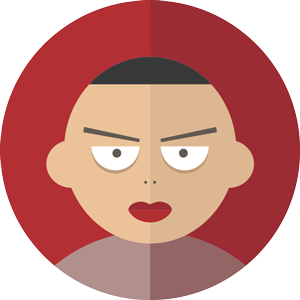 2013, 03:05 น. 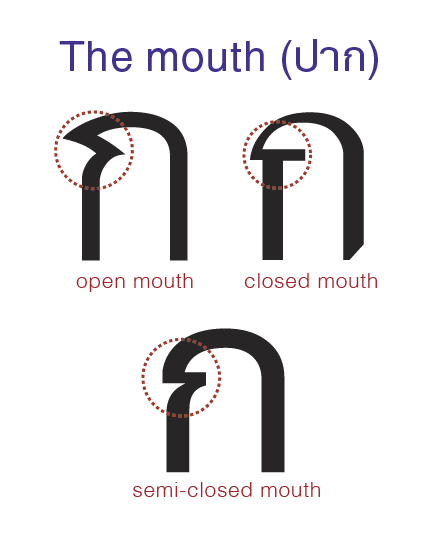 ตอบ: Anatomy of Thai Letterform : 01 ก.ย. 2013, 04:33 น. 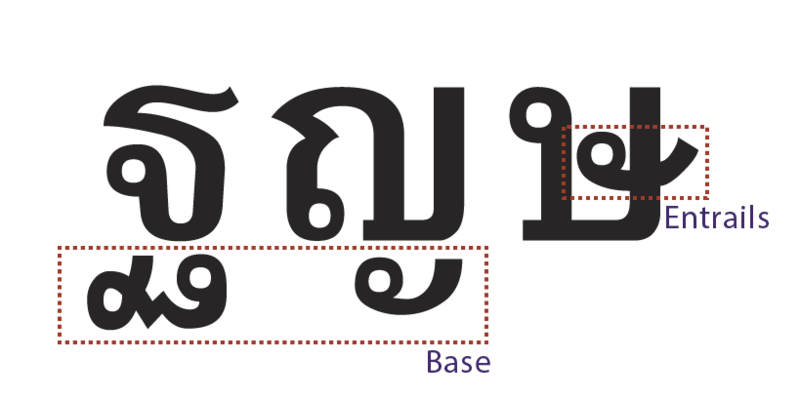 ตอบ: Anatomy of Thai Letterform : 01 ก.ย. 2013, 10:33 น. ตอบ: Anatomy of Thai Letterform : 01 ก.ย. 2013, 10:57 น. ตอบ: Anatomy of Thai Letterform : 01 ก.ย. 2013, 11:12 น. ตอบ: Anatomy of Thai Letterform : 01 ก.ย. 2013, 11:34 น. ตอบ: Anatomy of Thai Letterform : 01 ก.ย. 2013, 12:41 น. ตอบ: Anatomy of Thai Letterform : 01 ก.ย. 2013, 13:36 น. 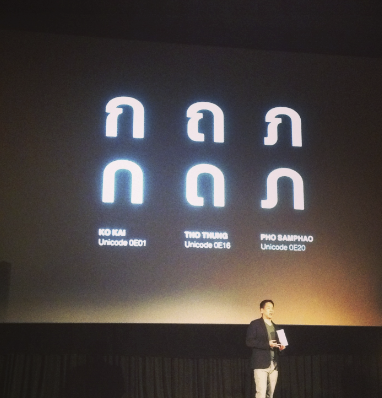 ตอบ: Anatomy of Thai Letterform : 03 ก.ย. 2013, 20:10 น.